A room filled with heroes- Gregg Rosenthal, Chris Wesseling, Marc Sessler & Patrick Claybon- are back in the studio to recap the NFL Combine. 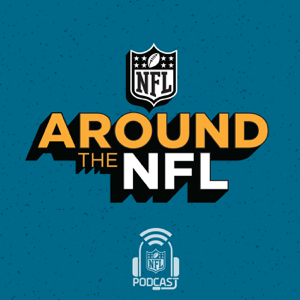 The heroes catch up on the latest news, including a trade between the Dolphins and Rams (5:30), Michael Bennett could be on the trade block (24:00), Antonio Cromartie retires and Aldon Smith’s career could be over (33:00). As the final day of the NFL Scouting Combine wraps up, the guys discuss their winners and losers of the event (36:00); And back by popular demand: Trash Takes with Patrick Claybon! (48:00).